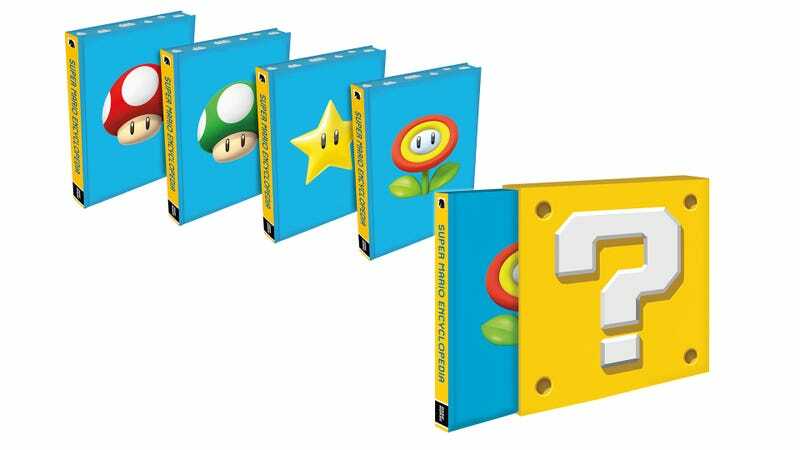 The $80 limited edition of the Super Mario Encyclopedia comes in a surprise block slipcase with an actual surprise inside. There are four different holofoil covers—Super Mushroom, Fire Flower, Super Star, or 1-Up—and there’s no way of telling which one’s inside before purchase. How evil is that? At least medium evil.